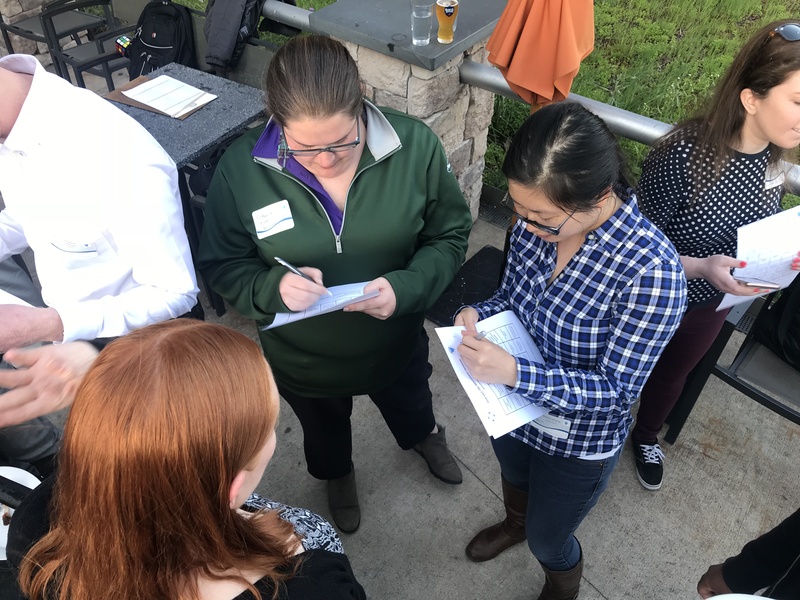 Student Transition Activity (STAY) Grants are grants that ASCE allocates to assist its membership communities in developing or expanding activities aimed at increasing immediate student member engagement, as well as retention after graduation. The Philadelphia YMF submitted its first proposal for a STAY Grant in 2017 and was awarded $800 to support the first year of its Mentor Program, which concluded in April 2018. The program featured 14 students from Drexel University and Villanova University who were able to successfully connect with mentors from the YMF. 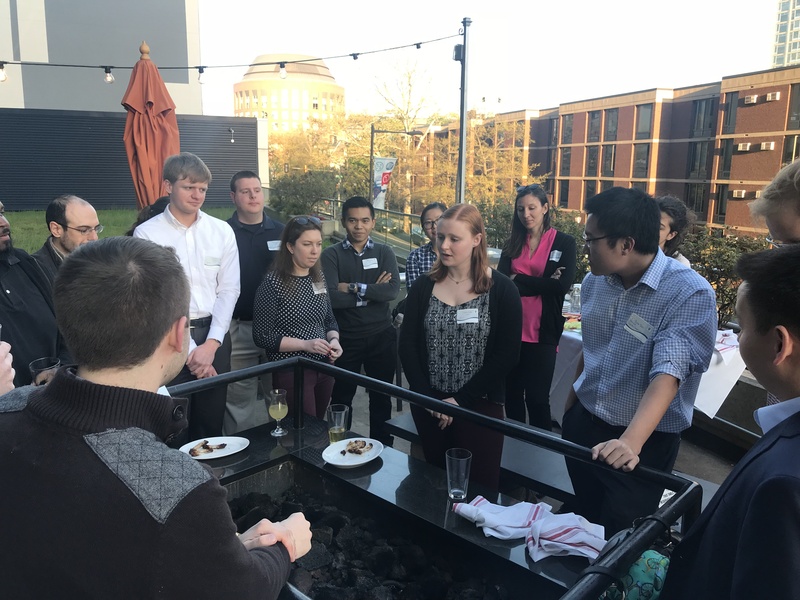 As this was the program’s pilot year, we look forward to expanding the program to all of the ASCE Student Chapters in the Philadelphia area for the 2018-2019 academic year. Who/What inspired our YMF Mentor Program? This project was initiated when the YMF discussed the need to bridge the gap between students and younger professionals. We discussed how this objective could be accomplished while also encouraging students to maintain their ASCE membership after graduation. 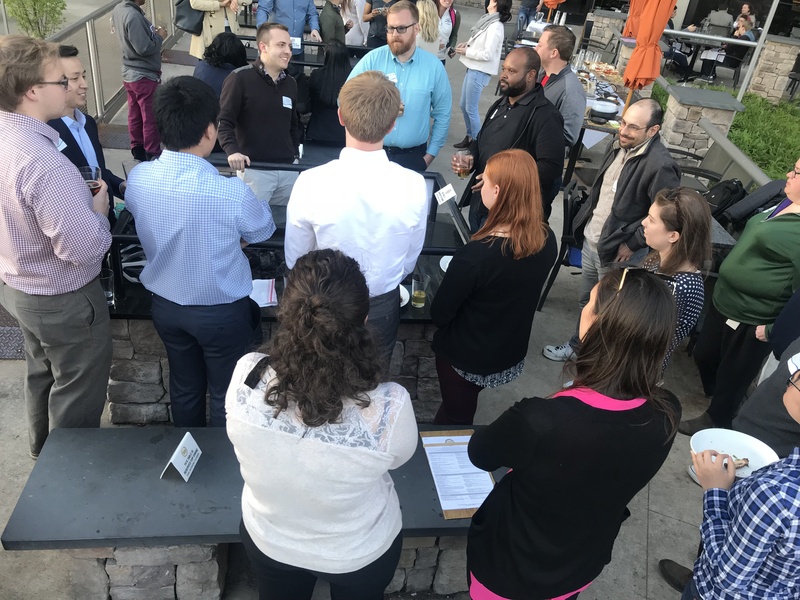 By establishing the YMF’s Mentor Program, we allowed students to receive career planning advice through active engagement with the local ASCE community. At the conclusion of its pilot year, the program received highly positive feedback. 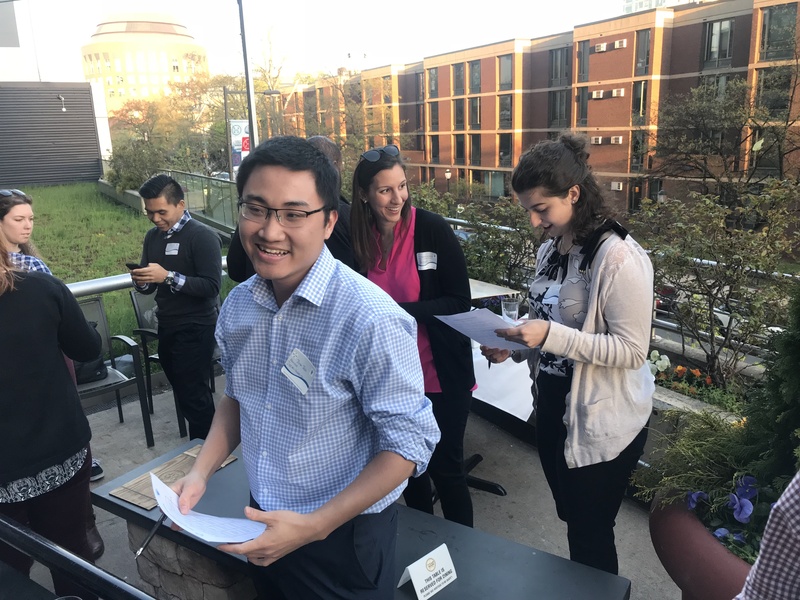 Several mentees that described their comfort seeking career advice from their mentors, while others said they were able to use advice from their mentors to guide academic decisions. Furthermore, several mentees received internship opportunities as a result of the program. Even though the program was designed to last one year, many pairs expressed interest in continuing communications. 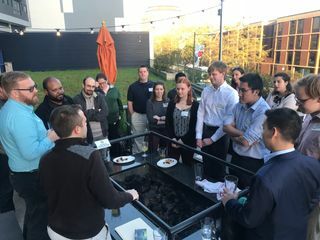 To celebrate the end of the Mentor Program’s pilot year, the YMF organized a networking mixer using the STAY Grant funds and invited all the mentees and mentors to come together and meet others in the program. At this event, the mentees were encouraged to share their stories of how the Mentor Program benefited them. The event successfully brought participants together, celebrated a successful pilot year, promoted the event for the following year, and encouraged graduating students to continue their membership and stay active with the YMF. Thank you to our mentors and mentees this year. For more information about the YMF Mentor Program and to either be a mentor or a mentee next year, please email HuYoung Kim at hkim@timhaahs.com. All photos here taken by YMF Student Member Transition Chair HuYoung Kim.